In the world of robot communication, it seems actions speak louder than words. 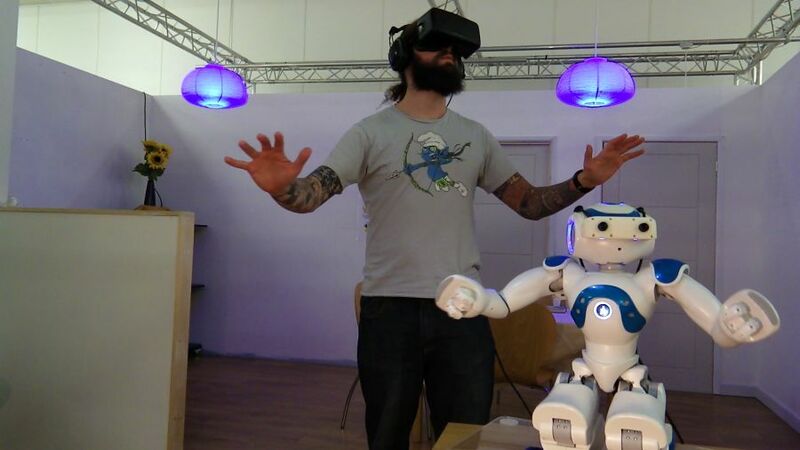 Scientists in the UK have discovered that by getting robot avatars to “talk with their hands,” we understand them as well as we do our fellow human beings. Avatars have been in existence since the 1980s and today are used by millions of people across the globe. They are big business too: from artificial intelligence to social media and psychotherapy to high-end video games, they are used to sell things, to solve problems, to teach us and to entertain us. As avatars become more sophisticated, and their use in society grows, research is focusing on how to improve communication with them. Getting your message across with your avatar is more important than ever, and learning how to improve this communication is a big deal. Scientists Paul Bremner and Ute Leonards took on this challenge in a recent study published in Frontiers in Psychology. They built their study around the hypothesis that if avatars were to use “iconic” hand gestures together with speech, we would understand them more easily. Iconic gestures have a distinct meaning, like opening a door or a book, and using gestures together with speech is known as “multi-modal communication.” The aim of the study was to discover if people could understand avatars performing multi-modal communication as well as they could a human actor. The study also investigated if multi-modal communication by an avatar was more understandable than speech alone. To test their theory, the scientists filmed an actor reading out a series of phrases whilst performing specific iconic gestures. They then filmed an avatar using these recorded phrases and mimicking the gestures. Films of both the actor and avatar were then shown to the experiment participants, who had to identify what the human and avatar were trying to communicate. The research was a success: the scientists were able to prove that multi-modal communication by avatars is indeed more understandable than speech alone. Not only that, but when using multi-modal communication, we understand them as well as we do humans. Getting avatars to talk with their hands in the same way that humans do was a challenge in itself. Whilst performing the gestures, the actor used state-of-the-art technology. 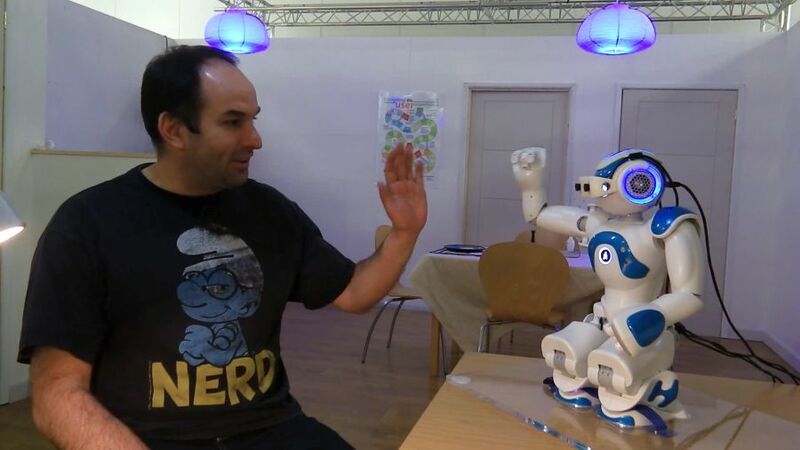 His movements were tracked using a Microsoft Kinect sensor so that his arm gestures could be recorded as data. The avatar used this data to mimic his gestures. 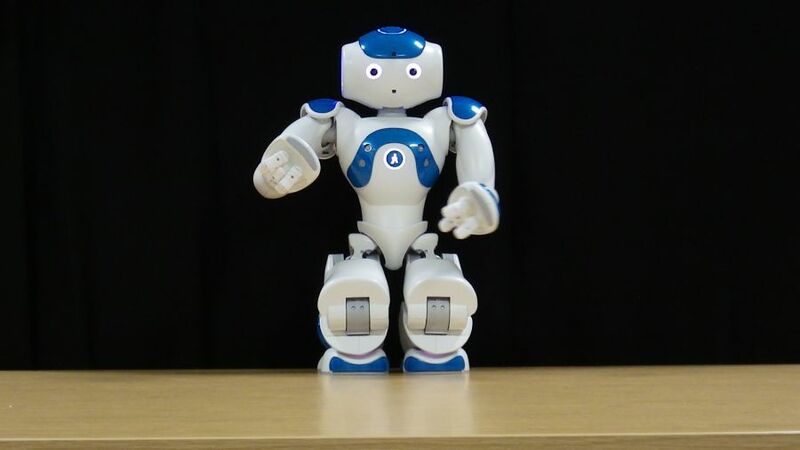 The equipment did have some limitations however; the avatar does not have the same hand shape or degree of movement available as a human – something the pair plans to work on in the future. Despite the limitations, the scientists’ research showed that their method of translating human gestures to an avatar was successful. More importantly, they are confident that the avatar gestures, when used with speech, are as easily understood as from a human. Now that this is established, the pair plans to carry out more research in the field. Future work will involve looking at more types of gestures and in different settings, plus how to make the translation of gestures from human to avatar more efficient. There will be plenty of work to keep them going – they have yet to take on different cultures, and Italy, a nation of people famed for expressive hand gestures, is still on the horizon.